Yes I think having a scan of the SE would be very useful. It was certainly very useful when patching the missing and damaged frames in 4K77. Is it almost $2k useful, though? My thoughts exactly. I feel like it’d be useful but at the same time that’s a heavy investment for some missing frames. 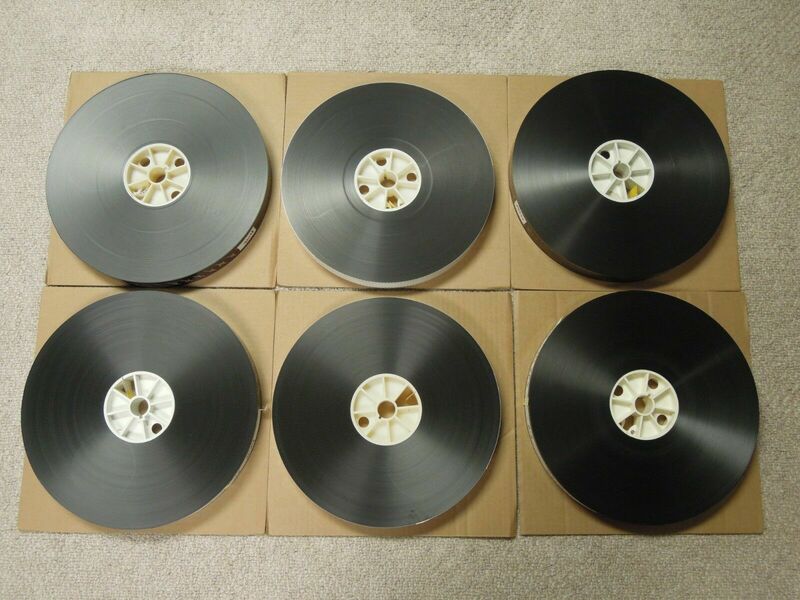 Do the theatrical film reels also have the crushed blacks problem? Like in the Luke surrender scene in ROTJ where his clothes go below 0 IRE and you can’t see any detail or bring any back. That’s what is disappointing to me about watching any bluray re-grade. You can restore proper color but you can’t bring back the lost dynamic range. If the film prints don’t have increased dynamic range, then yeah I wouldn’t really see the point of doing a scan of them. It would be cool to have a scan of all the scenes that were just the original effects but with the elements digitally composited to reduce generation loss. Wide dynamic range and clean composites would definitely be nice to have for stuff like the Hoth battle. Someone I know is bidding on the relisted print, so hopefully they will get it.